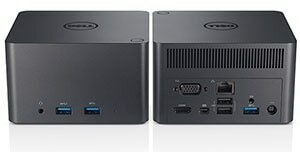 Introducing Dell's new wireless docking solution for laptops, ultrabooks™ and 2–in–1's with 5th generation Intel® Core™ vPro™ processors enabled with Intel® Tri–Band Wireless–AC 17265 for a desktop free of wires. 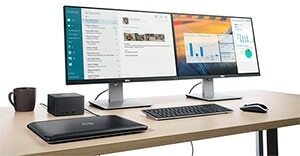 The Dell Wireless Dock helps increase productivity with connections for two external displays. 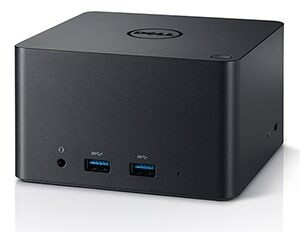 Using Intel WiGig technology, the Dell Wireless Dock enables higher data transfer rates upto 4.6Ghz–higher than Wifi AC certified products. 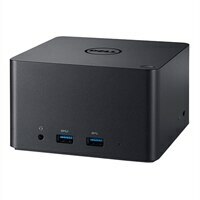 Two USB ports in front and three USB ports in back connect your desktop devices to the Dell Wireless Dock.